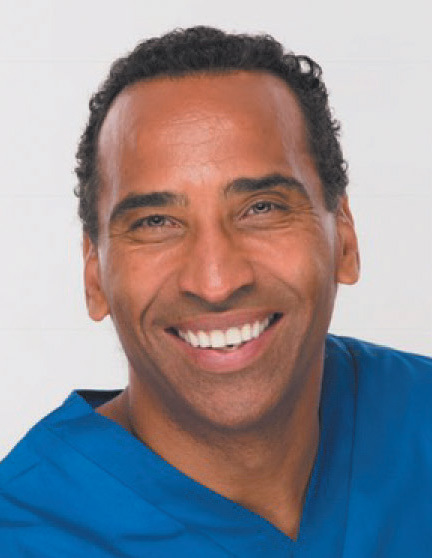 Physician, surgeon, author and spiritual teacher, Dr. Russell Clayton was born in Chicago, Illinois. Dr. Clayton’s profound yet simple teachings have helped countless people worldwide to live a more loving and joyful life. Dr. Clayton is passionate about sharing his perspective on life, love and the journey of self-realization.